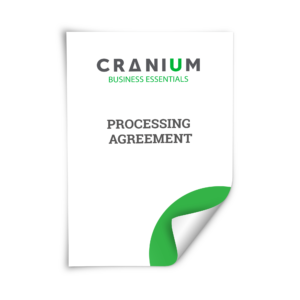 CRANIUM BUSINESS ESSENTIALS is a platform provided by the CRANIUM.eu group. 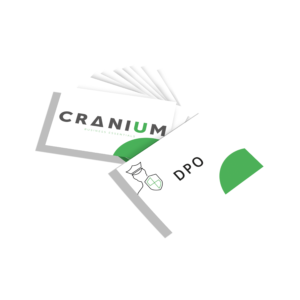 Within CRANIUM Business Essentials we offer tailored products to customers that are worried about Privacy & Security. We provide solutions for organizations who aren’t at risk for major security threats, but who want to be protected in the right way. Part of our offering consists of Do It Yourself guides to reach your desired compliance level. 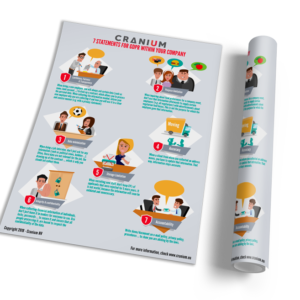 This is where CRANIUM Business Essentials really makes a difference. We offer a pragmatic and detailed manual on how to get in line with the GDPR. If needed, we’ll help you through the most difficult or critical parts of the implementation. On a daily basis we get a lot of recognition on our tailored approach. This confirms that the balanced offering of our products in combination with the detailed guidance on implementation really makes the difference for our customers. At CRANIUM Business Essentials we implement Privacy & Security in international and local markets including the GDPR and ISO. With our sought-after eLearnings platform, products and support in English, clients solution usability is easy and straightforward. Our team includes multilingual consultants to assist in the implementation of your privacy and security projects. In addition, translation can be provided where necessary. If you would like to become a partner or distribute our product, please contact us here. We have great opportunities!